If you don’t think self-driving cars are going to radically change the way we travel, you haven’t been paying attention. The technology behind them has matured at a ridiculous rate, and the businesses working on them are transforming into super-unicorns, worth tens of billions of dollars. 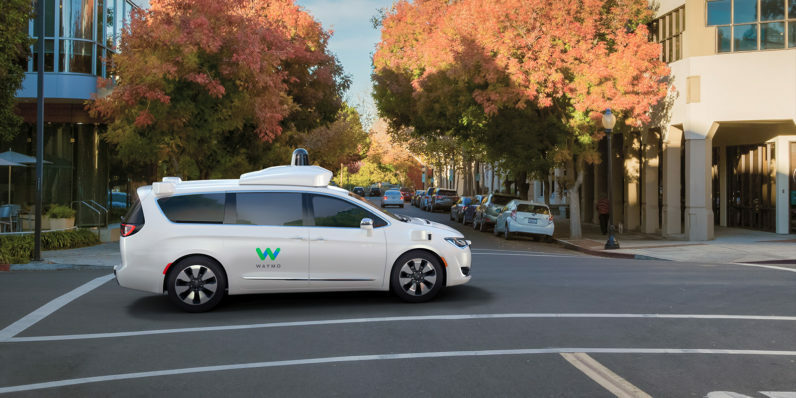 Earlier today, Morgan Stanley analysts Brian Nowak and Adam Jonas said that Waymo, Google’s (or rather, Alphabet’s) self-driving car unit, could be worth $70 billion as a spin-off company. That’s roughly what Uber was valued at last December, and around 45 times the value of rival autonomous vehicle company, Zoox. Waymo’s tech is probably the most mature at the moment. Alphabet has invested an incredible amount of time, talent, and money on it. Earlier this month, the company announced it had reached a major milestone, saying its self-driving cars had driven more than 3 million miles on public highways. According to the analysts, Waymo’s current partnership with ridesharing firm Lyft is only adding to those numbers. But as driverless cars cease to be a novelty and become part of our everyday world, Alphabet might not want to deal with the inevitable regulatory headaches, and may be tempted to spin it out as an independent company. Waymo is a wholly-owned subsidiary of Alphabet. While it has autonomy and its own separate leadership team, it is considered to be an integral part of Alphabet. The Morgan Stanley note is a major vindication of the direction Alphabet has taken over the past few years. The analysts also raised the question of what happens when the other non-core aspects of Alphabet, like Fiber, Nest, and Verily. What happens if these companies, which are interesting and show immense promise, grow to the point they can be spun off as independent entities? Obviously time will only tell.